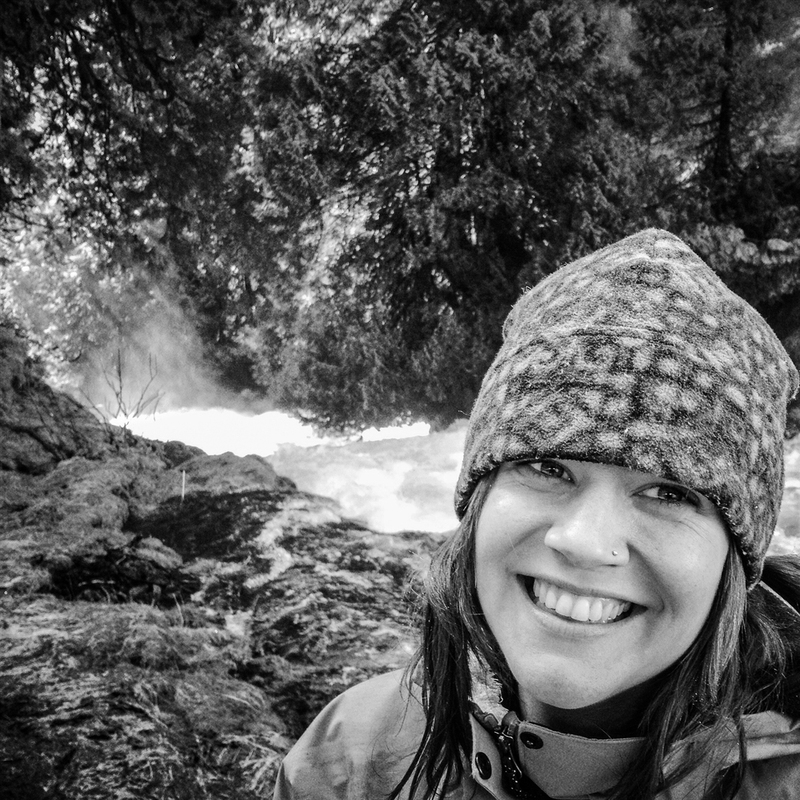 Jacose is a native Oregonian, whose love for the outdoors and sense of adventure sprung from growing up on a 34-acre farm, and getting hooked on camp through the state’s Outdoor School Program. Jacose has taught environmental education and the arts to kids and young adults in Oregon and Alaska, for organizations including Americorps, the Northwest Regional Outdoor School Program, Campfire Council of Alaska, and Caldera Arts. After a 4 year spin with a desk job in advertising at Wieden+Kennedy, Jacose decided it was time to meld her worlds of creative thinking and natural classrooms, and joined the GutMonkey team in 2014. She loves to think about all the ways that humans are good, and could get better. Her passions currently are around equity and inclusion work, and the expansion of health for people of all backgrounds and colors.